Acana meat-based pet foods support their Biologically Appropriate™ concept—that the food your pet eats should mirror the quantity, freshness, and variety of meats that nature-evolved dogs and cats eat. Made with fresh ingredients from local farmers and ranchers, they feature cage-free poultry, nest-laid eggs, ranch-raised meats, and wild-caught fish. And don't leave out the fruits and vegetables—although they do leave out the high-glycemic carbohydrates, vegetable proteins, and synthetic additives. 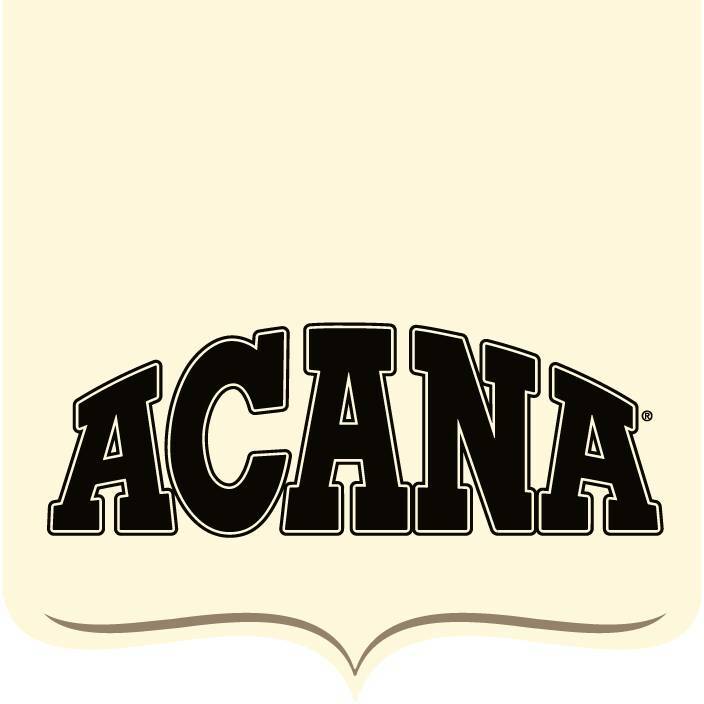 Rich in meat protein and containing up to 75-percent meat, Acana foods offer three times as much as conventional dog or cat foods and are free of plant protein ingredients. High fresh meat inclusion - half the meats included are either fresh or raw. Provide a variety of fresh meats - made from a diverse selection of poultry, eggs, free-range meats, and wild-caught fish. Wholeprey meat ratios - Acana foods not only include meat, but also the cartilage and organs animals eat in their natural diet. Carbohydrate and Glycemic limited - to reflect the low occurrence of these elements in their natural diet. Join us every Saturday from 12 - 3 p.m. in September to try out Acana and Orijen by Champion Petfoods. And don't forget, Animal Essentials is our feature this month for Supplement Sundays from 12 - 5 p.m.